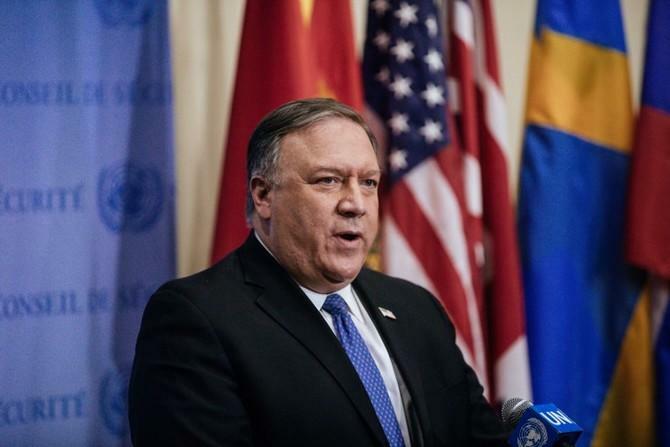 Pompeo had earlier this month vowed to continue to put "unconstrained" pressure on the Maduro regime after it became apparent that all internal coup attempts by the Juan Guaido-led opposition had failed. As we reported previously this week's tensions follows a high-level meeting in Rome last week, during which Russia reiterated a grave warning to the US – Moscow will not tolerate American military intervention to topple the Venezuelan government with whom it is allied - thus it appears Russia is taking no chances with its South American ally. All of these developments signalling closer Russian-Venezuelan military-to-military cooperation in the face of Washington saber rattling come after three months ago the two allies held military exercises on Venezuelan soil, which the US at the time had condemned as Russia encroachment in the region.